The Sisters of the Good Samaritan welcome the National Redress Scheme. They are taking the necessary steps to join the Scheme with the aim of beginning participation by mid-2019. 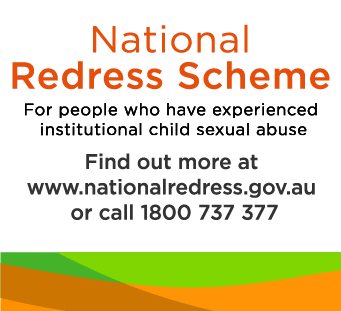 The National Redress Scheme was introduced by the Australian Government in response to the Royal Commission into Institutional Responses to Child Sexual Abuse to help people who have experienced institutional child sexual abuse gain access to services and compensation. The scheme started on 1 July 2018 and will run for 10 years. 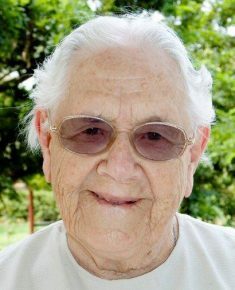 The process of joining the Scheme can take up to six months to complete, at which time the Sisters of the Good Samaritan will be listed on the National Redress Scheme website as a Participating Institution. The Sisters of the Good Samaritan continue their commitment to providing safe environments for all children and vulnerable people in their care and with whom they engage in ministry. Through the National Redress Scheme or through the Sisters of the Good Samaritan those people who have been harmed in their care will be offered individual support. For more information visit the National Redress Scheme website or call the National Redress Information Line on 1800 737 377.